In this competitive era, technology is playing a crucial role in every individual’s life. Moreover, every year, developers are changing their concepts and introducing innovative and creative things in society. Amidst these scenarios, tech companies are nowadays ruling the entire world, and show off their latest trends and efforts in the form of gadgets or devices. 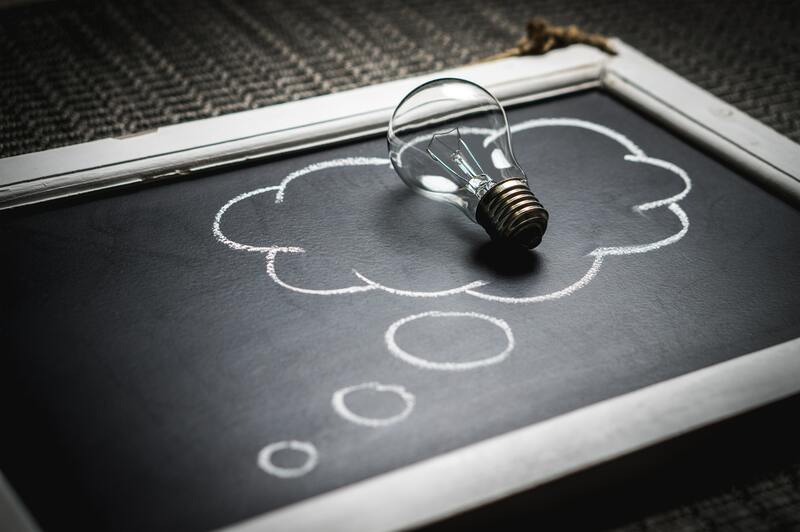 Developers are always thinking out of the box, which ultimately results in some positive change regarding innovation. Moreover, the ideas get reflected in the technology and show how the device can help you in the future, and in what way it is beneficial for you. And this is the reason why tech giants are considered as God in this tumultuous world. They exactly know how to improve the communication between a layman and gadgets or devices. 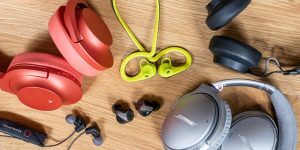 In the year 2018, you might have discovered several new things like wireless earphones, smart television, laptops, gaming devices, smartwatch, headphones, speakers and much more. But, out of so many things, which one is your favourite? Or, which devices are more trending in the global marketplace? Have a look at some of the best devices, which has kept everyone on its toes. No doubt, most of the people are tired of visiting the parlours to maintain their nails, as well as to manage the facial condition. Due to the impacts of globalization, people are confronting harsh sun rays and enhancement in the exposure level, which later affects the skin and texture of the body. 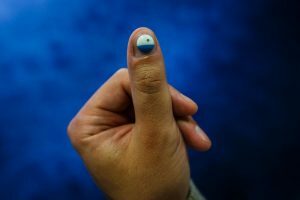 So, L’Oreal has introduced a sensor, which can perfectly fit on the nails. Moreover, the device is useful for storing the data for at least three months and then passes the information to the respective accompanying app whenever the user will hold the device closer to their Smartphone. In addition to this, the app further tracks the exposure level and provides tips to you for managing the sun intake. Apart from everything, people are fonder of television, actually smart television, which is nowadays trending in every nook and corner of the world. The main concept behind this innovative device is TVs shouldn’t be of one size. Thus, the developers have incredibly designed the TV. The size of the television is 146 inch, which the organization has named the first “modular” TV in the world. 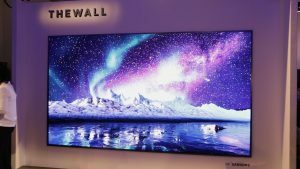 Samsung also tells that customers can change the shape and size of the wall anytime they wish for, and the TV can function in a well-defined manner as well as shows multipurpose displays. In this modern era, most of the children are now diagnosed with a deadly disease called cancer. So, to have a better championship during the treatment, developers have designed robotic toys, which are having an education in mind. 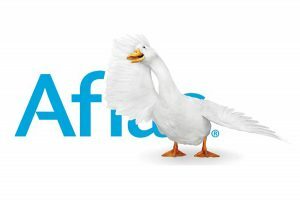 But, the special thing about the Aflac duck is it can interact with the children and can provide them comfort while getting treatment for cancer. Children can now express their feelings and thoughts with the smart toy, which results in positive outcomes. Now, the Lenovo’s Google Assistant has been powered up with the Smart Display, which feels exactly like a sleeker, more classy and attractive than the other trending devices in 2018. 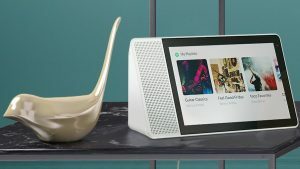 Unlike the other gadgets, the Lenovo’s Smart display is a creative product, which is having a voice-activated computer along with a screen that can easily display the supplementary data and information. For example, while asking Google for the nearest restaurants recommendation, the Smart Display will show the details immediately. It can easily blend into your home as the design is quite polished and amazing. You will find some of the best features in the Jaybird Run headphones, which are mostly a pair of wireless earbuds that weighs nearly 15g. You cannot even notice whether you are wearing it or not. Long hours of battery, enough storage, sweat resistant, and subtle look are some of the best features about the device.